My penultimate day in Japan I headed back to Tokyo. 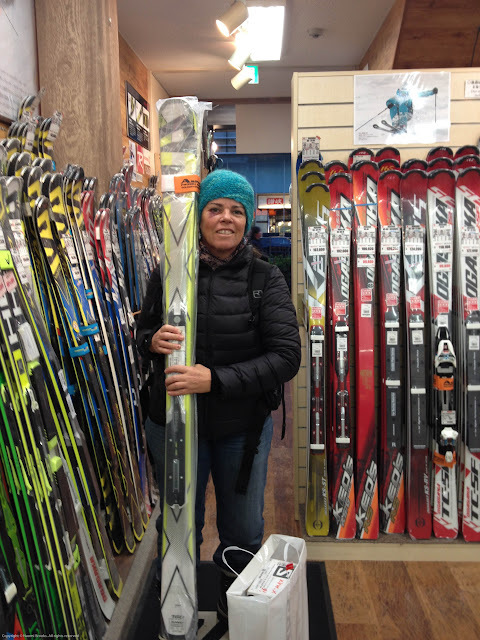 I wasn't flying out until mid morning the following day, but I was determined to hit the ski shops in Tokyo, because it was my best chance to find some good quality piste skis before I flew to NZ in June. And hopefully at a good price. I'd booked a hotel near Haneda airport which was within easy walking distance of a train station. I'd looked up the train connections required on Hyperdia before I left, a combination of 6 changes to get to my destination. But at least it wasn't peak hour! Courtesy minibus from Ryokan to Yudanaka train station. Purchase train ticket from vending machine for travel to Nagano on Nagano Electric Railway line. Change trains, Shinsunakano to Nagano. Same platform so not hard, though there are three steps onto the new train to get the bags up. Exit Nagano Electric Railway station, take elevator up to main concourse then escalator to ticket vending machines for Shinkansen. Buy unreserved seat for Shinkansen to Tokyo (ward) then take escalator down to platform and just manage to jump on a train before it leaves. Drag bags through five carriages to unreserved seat carriages, stow bags, find seat. Relax and watch countryside zip by. Arrive Tokyo station and transfer to JR Keihin-Tohoko line for train to Shinagawa. This connection is included in the Shinkansen ticket price. Luckily there are lifts and elevators to get my baggage through without too much effort. Arrive Shinagawa. Go to vending machine and top up my ICOCA card with 1000 yen so I can use the trains and subways in Tokyo without having to buy tickets every time. Get confused as to which card I need to use for my next train connection. Discover I need to use the Shinkansen ticket to exit, and the ICOCA card to enter, but at the same gate at the same time! Jump on a Haneda Airport train then discover it is an express service straight to the airport. Whoops! Arrive Haneda International station and explain to ticket man, who gives me a slip of paper and directions to get back to the other platform. This requires two elevators and a walk. Take express train back to Shinagawa station. Ask someone in the train queue which train will take me to Anamori Inari station. He doesn't actually know, but assures me the next train will. I look up my instructions and realise there is one more connection I had forgotten about. Take the following train to Keikyu Kamata station. Take escalator to another platform where I take Airport Express train (which does go to Haneda Airport but stops at all stations, hence my confusion at step 7) three stops to Anamori Inari station. Exit station and walk 3 minutes, crossing one large road, to my Hotel. Check in! Now you understand why I took the minibus 10 days ago?? Once I dumped my bags I headed back out on my mission to find some skis. See in case you don't know, I've booked myself in to a ski instructor course for next NZ's winter, and had been told by my good friend and regular coach Heidi that my twin tip Rossignol S3s would be persona non grata. Dean, one of the boss instructors, confirmed this, and gave me some ski dimensions to work from. I'd tried some skis out whilst I'd been in Wanaka, but there wasn't much selection in the piste ski range locally, and the prices were, well, ridiculous. I was prepared to pay up to $1000, but more was just out of the question. 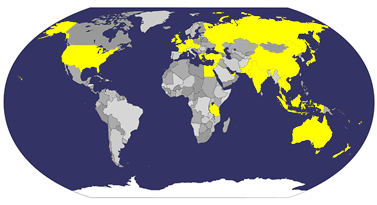 And with no ski shops on the western side of this great brown land of Australia, Tokyo seemed my best bet. And Japanese love piste skiing, so I was expecting lots of choice! I had, of course, done my research, so with a fair idea of what skis were getting good ratings in the ski magazines I'd prepared a short list. But in the end it was going to depend on price and availability. I hopped on and off a few more trains and subways to get to Jimbocho station, which is in the heart of the ski shop district. Lots of ski shops, board shops, racing ski shops, discount ski clothing shops, yep it's a little overwhelming. After about 4 or five shops I ended up in AlpenSki, where a very helpful young man, who spoke good English, helped me to find what I wanted. I am now the proud owner of Salomon X-Max skis, and don't I look a treat with my black eye! I asked them not to mount the bindings in the shop, as it would be much easier to transport home that way. Thank goodness I've got a 2 x 23kg baggage allowance on my flights. No Tokyo sightseeing for me. It was an early night back at my hotel after having a late lunch. 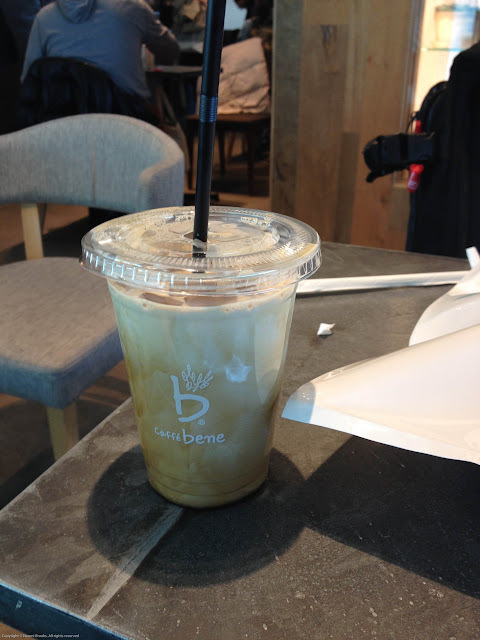 Then the next day I took the courtesy bus to the airport, had a delicious iced coffee, and said farewell to Japan. 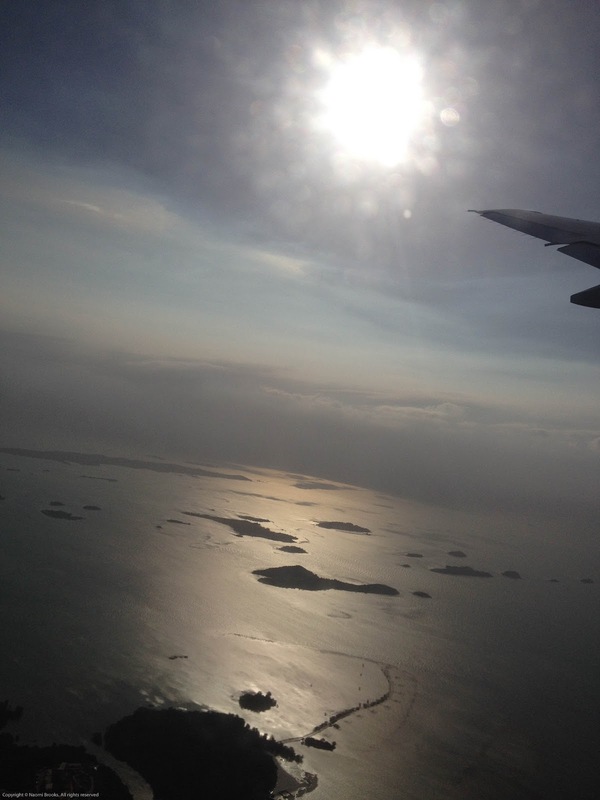 And got to fly in to Singapore just before sun set. A rushed transfer at Changi, and straight on to my flight to Perth. And yes, I will be going back to Japan, how the hell did I even think I wouldn't??? Once in Perth I had a few chores to do before heading home to Geraldton. A few more chores than I was expecting, like a new radiator for my car....But the passport is in at the Indonesian consulate getting a 2 month visa and it's less than a week till my next adventure.